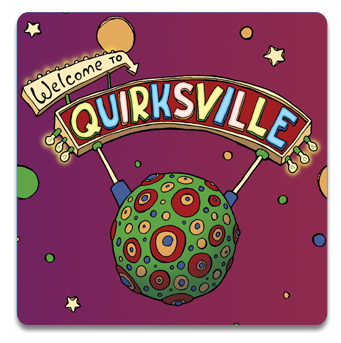 The Quirkles® are 26 imaginary scientists that help children develop a love and appreciation of science and literacy. 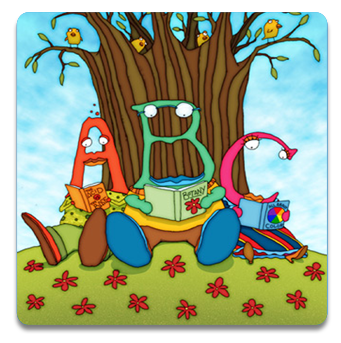 Designed for shared reading/activities for children as young as preschool, the Quirkles® will also engage children through upper elementary. Read the stories. Do the experiments. You’ll know children are learning advanced concepts; they will just know they are having fun!